Mission Critical High Power Equipment - Power Conversion Technologies, Inc. If you’ve ever watched Band of Brothers, you might remember the dire depiction of the Allied troops in Bastogne at the Battle of the Bulge. Being outnumbered 5-1, lacking cold-weather gear, ammunition, food, medical supplies and senior leadership, the Allied troops were ill-prepared and dependent entirely upon supplies. Supplies that they did not yet have, as they were waiting on an air drop before they could mount their counteroffensive. When the equipment arrived, the Allies were able to successfully use the equipment, eventually defeating the Germans in perhaps the most important battle in World War II. Clearly, having supplies and reliable equipment and supplies at the right time is critical to achieve mission objectives. Though modern weaponry, military high power equipment and technology, and even strategy have changed drastically since then, the principle remains the same. Our soldiers depend on their equipment in some of the most extreme circumstances imaginable, and the equipment often needs to be able to perform in these circumstances to enable the victory. The importance of proper functionality of the supporting high power equipment of our military cannot be exaggerated. At PCTI, we’re proud to serve our military. We provide equipment that stands up to the extremes of the environment and extended use that are often counted upon for survival and success. Our equipment has been likened to a high-end Cadillac because of its robustness and quality. Because of our high reliability, we rarely need to provide spare parts for our aircraft ground support equipment, which includes 400Hz frequency converters and 28V DC power supplies. 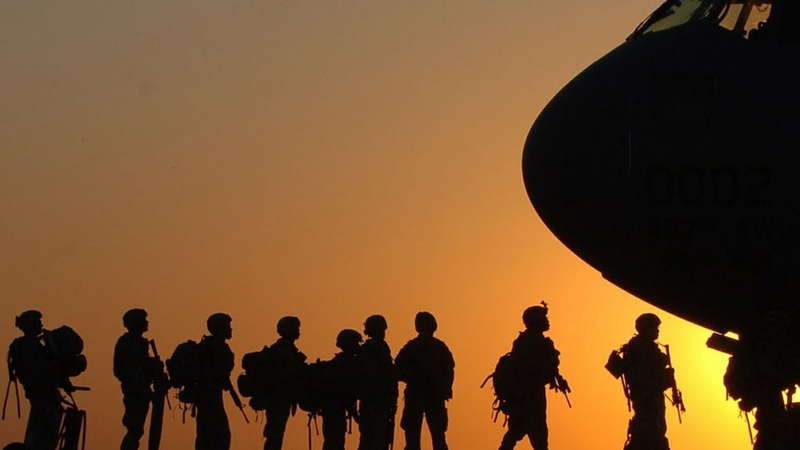 We make equipment that our military and lives can depend upon. Providing mission critical equipment for our military is one way we proudly serve our country at PCTI, and we’ll continue to support our troops with the latest in technology and stringent standards to keep up with the ever advancing field of military technology.